Johann Ludwig Tieck (1773-1853) was a German poet, writer and publisher. He was born in Berlin where he visited the Friedrich-Werdersche Gymnasium. He studied history, philology and literature in Halle, Göttingen and Erlangen. Apparently he aimed at a career as a writer from an early age. He broke off his studies in the 1790s when his first prose writings appeared, Peter Lebrecht, eine Geschichte ohne Abenteuerlichkeiten (2 vols. 1795), William Lovell (3 vols., 1795-1796), and Abdallah (1797). His development into one of the main exponents of German Romanticism was completed with Volksmärchen von Peter Lebrecht (3 vols., 1797) and the novel Franz Sternbalds Wanderungen (1798). Later in his life, Tieck would repeatedly return to the genre of the fairy tale (Kunstmärchen; Phantasus, 3 vols., 1812-1817; Novellen 12 vols., 1852-1854). He also translated works by Cervantes and Shakespeare and edited works by Heinrich von Kleist. He was associated with August Wilhelm Schlegel, Friedrich Schlegel. Novalis, Clemens Brentano, Johann Gottlieb Fichte, Friedrich Wilhelm Joseph Schelling, Johann Wolfgang von Goethe and Friedrich Schiller. The philosophical novel Abdallah (1797) reveals that Tieck was inspired by the Oriental tale and, possibly, the Thousand and one nights at an early stage of his authorship. The novel is a romantic interpretation of the story of ‘Aladdin’ from the Thousand and one nights, which was also reworked, for instance, by Wieland. It is a romantic answer to the strict rationalism of the Enlightenment period, and in its Gothic fantasy resembles, for instance, Beckford’s Vathek. The story is set in Tartary, ruled by a tyrannical sultan. Selim, Abubeker and others conspire to topple the sultan and usurp the throne. Abdallah, the son of Selim, who is promised to Abubeker’s daughter, falls in love with Zulma, the daughter of the sultan. The sage Omar, Abdallah’s tutor, promises to help him. He takes him to a mountain and a cave, where Abdallah has frightening visions and is given a magical ring. He will be loved by Zulma, but as a price his father will die. After his first meeting with Zulma, another sage who appears to him in a vision warns him not to follow the advice of Omar, since he is a vicious sorcerer. These motifs clearly refer to the motif of Aladdin being abducted by the Moorish sorcerer. The story’s purport is to show the danger of following’s one’s lust for pleasure and self-centred desires. Abdallah, in: Schriften, vol. 8, (Project Gutenberg), pp. 3-76. Claudia Stockinger/ Stefan Scherer (eds. ), Ludwig Tieck: Leben, Werk, Wirkung, De Gruyter, Berlin etc., 2011. Wulf Segebrecht (ed. ), Ludwig Tieck, Wissenschaftliche Buchgesellschaft, Darmstadt 1976. 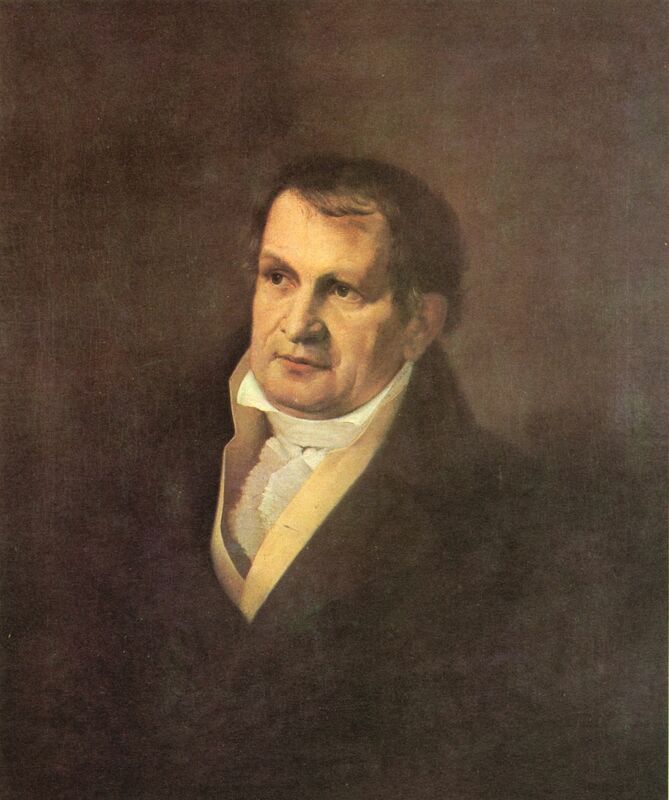 Wolfgang Rath, Ludwig Tieck. Das vergessene Genie. Studien zu seinem Erzählwerk, Schöningh, Paderborn etc. 1996. Gerburg Garmann, Die Traumlandschaften Ludwig Tiecks. Traumreise und Individuationsprozess aus romantischer Perspektive, Westdeutscher Verlag, Opladen 1989. Gerhard Schulz, Die deutsche Literatur zwischen Französischer Revolution und Restauration, erster Teil: 1789-1806, De Boor/ newald (eds. ), Geschichte der deutschen Literatur, Band VII/1.